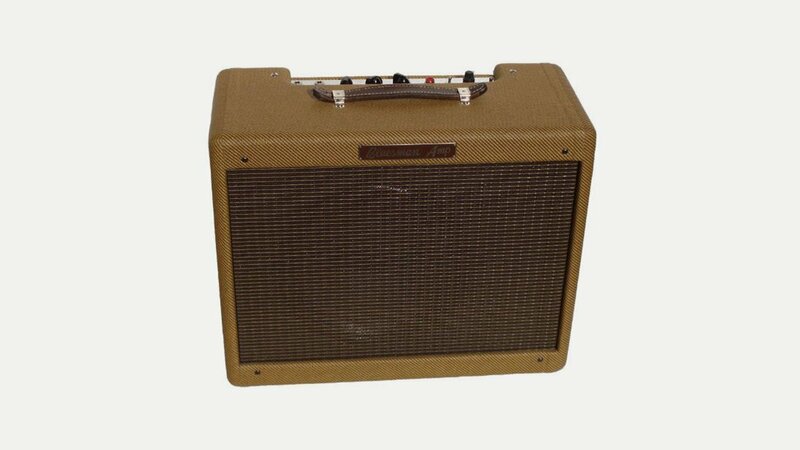 Gartone Amps is a manufacturer of premium quality boutique valve amplifiers for guitar and bass, all individually hand built in the UK. Every Gartone amplifier is entirely handmade using only the finest quality components from companies such as Mercury Magnetics, Celestion, Tayden and Sprague. The Gartone range covers everything from vintage with added features to original designs to custom one-offs. It includes amps modelled on British amps, such as the Regal and Regent series; Tweed based amps including the Bluesman; Blackface based amps; Modern, Bass and Custom together with Effects Units.